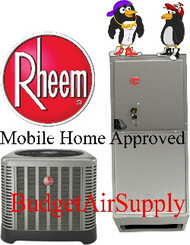 The complete split systems we have here at Budget Air Supply include A/C Split Systems with Electric Heat-Straight Cool, Heat Pump / Air Conditioning Split Systems, Gas Heat / Air Conditioning Split Systems, Dual Fuel Systems (Hybrid Heat Pump System + Furnace + A/C), and Mobile Home/Manufactured Home Split Systems. 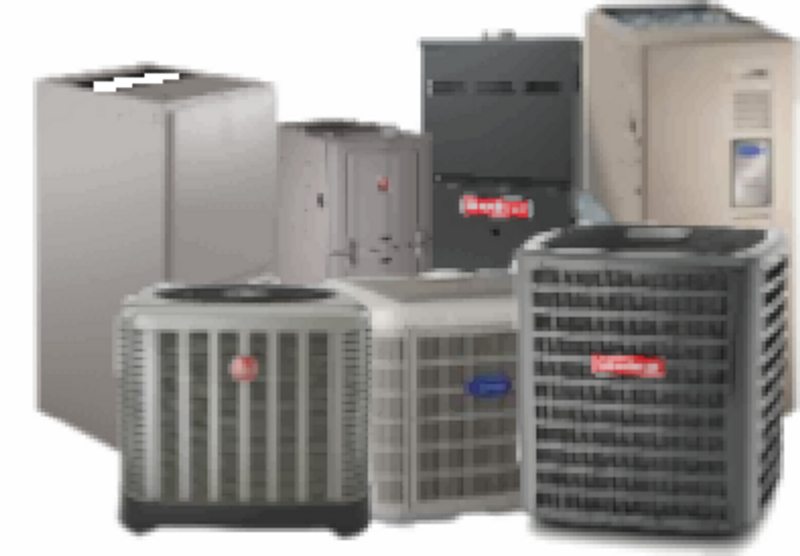 Depending on which system you choose, we carry units from the following top HVAC brands: Goodman, Rheem, Tempstar, Grandaire, and American Standard. 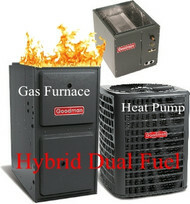 Browse our options and choose the size and SEER that suits your needs best.